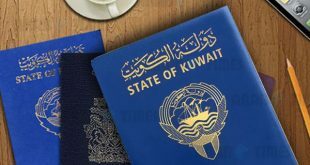 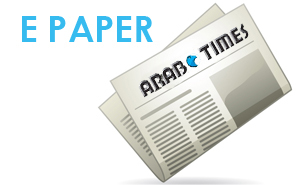 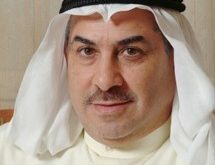 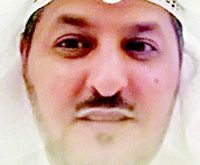 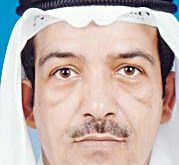 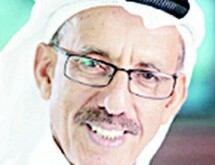 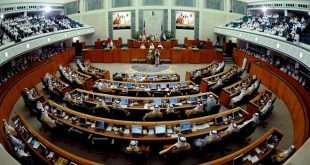 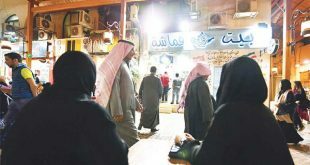 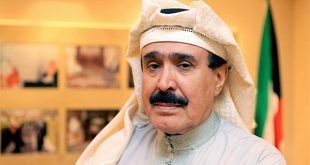 KUWAIT CITY, May 28: The files of four families that applied for citizenship are now ready, in light of the approval of a report submitted by the committee formed to reinstate withdrawn citizenship under the chairmanship of Consultant in the Amiri Diwan Ali Al-Rashid, reports Al-Anba daily quoting parliamentary sources. 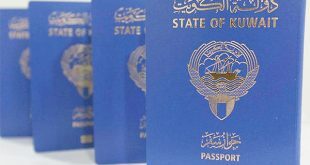 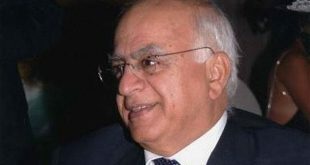 Sources said the committee’s report includes recommendations regarding 40 citizenship files, adding that seven of these recommendations have been approved and referred to the Interior Ministry for implementation. 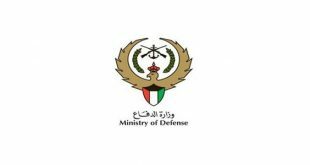 Sources affirmed the ministry carried out procedures for granting citizenship to the families of Abdullah Al-Barghash, Zeyab Al-Otaibi and Motlaq Shma’as.